 We are a fast growing global digital publishing and marketing company based in West Yorkshire and London with other offices around the world. Our management has more than 11 years of experience in online retail, publishing and marketing. Employing ‘best of breed’ staff, our growth is fuelled by more than 64 specialists in different sectors. We are the largest provider of white label loyalty portals in the world, powering more than 102 loyalty websites for various companies and super affiliates. Working with leading affiliate networks and more than 2000 online retailers in the UK, we generate millions of pounds worth of sales every year. Our portfolio of 204 useful web sites includes price comparison portals, review sites and blog networks. We generate a significant volume of traffic for our advertising partners. We are registered under the Data Protection Act 1998 and strictly comply with its requirements. 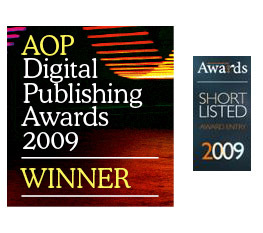 In June V A C Media in association with Trinity Mirror won the Association of Online Publishers Award 2009 for Best Commercial Partnership. V A C Media was also shortlisted for Best Retail Affiliate at the a4uAwards.